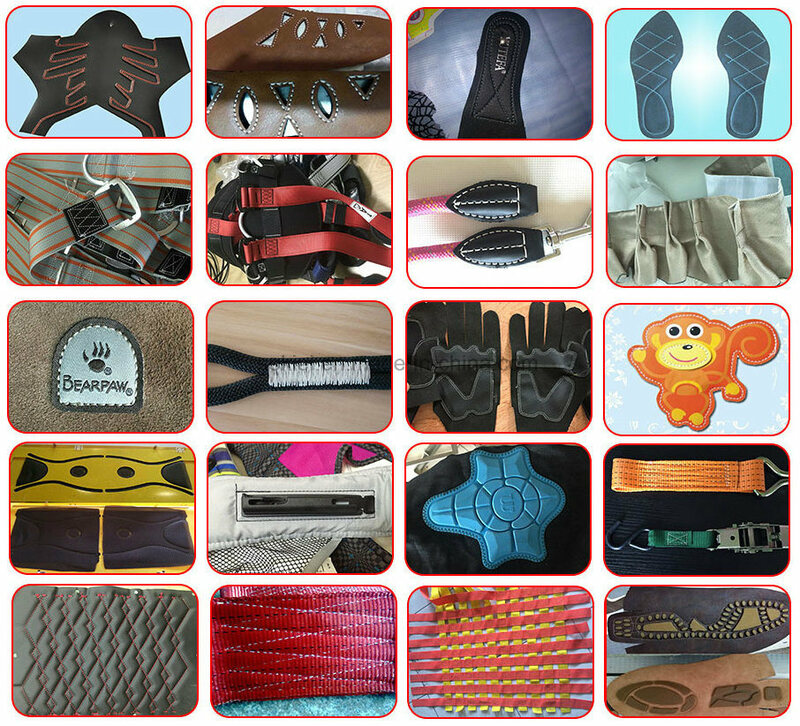 Customize all sorts of templates, clamps as per customer's requirement, to meet different products processing. 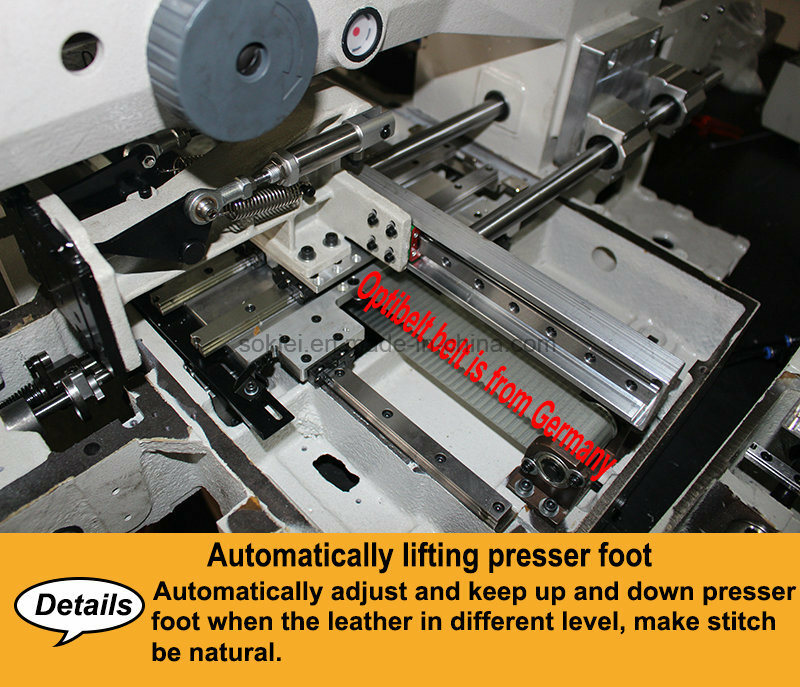 Common automation its turn presser foot, sideslipping presser foot, replace template automatically, etc. Saudi Arabia,Â Iraq, Dubai, Kuwait, Kazakhstan, Poland, England, Australia, New Zealand, Belgium, Belarus, Russia, Spain, Canada, America, Mexico, Columbia, Chile, Brazil, Argentina, South Africa, Indonesia, Turkey, Bulgaria, Malaysia, Thailand, Singapore, Taiwan, Hong Kong etc. standard export disinfected wooden case inside, plastic film wrapped outside for waterproof. 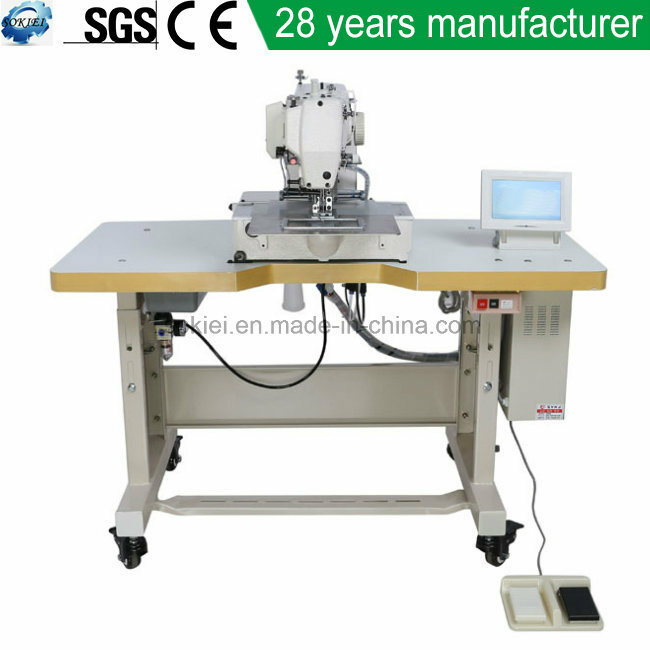 Dongguan SOKIEI sewing machine CO., LTD is aÂ professional manufacturer who is specialized in research, development and selling industrial sewing machines. 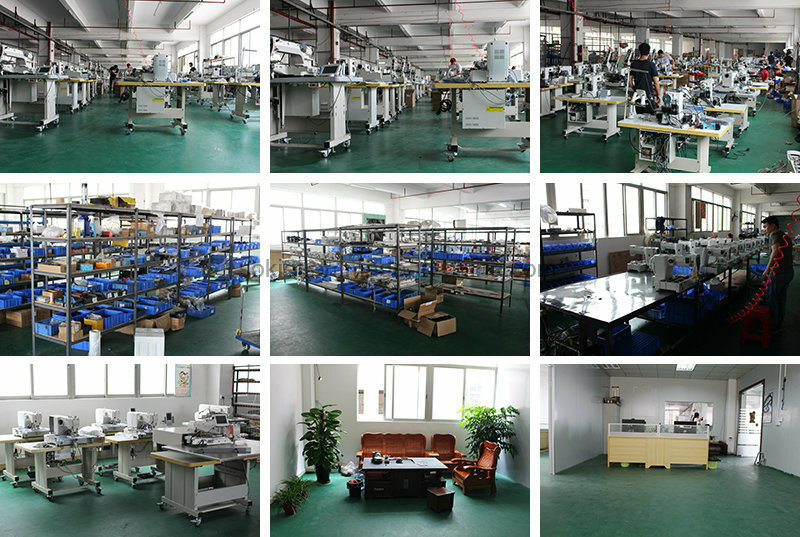 Professional engineers team, experienced staff, excellent management brings customers high quality products used in handbags, case, leather goods, shoes, garments, sofa, golf, car ottomans, tents, mat, mattress, sports goods, etc. 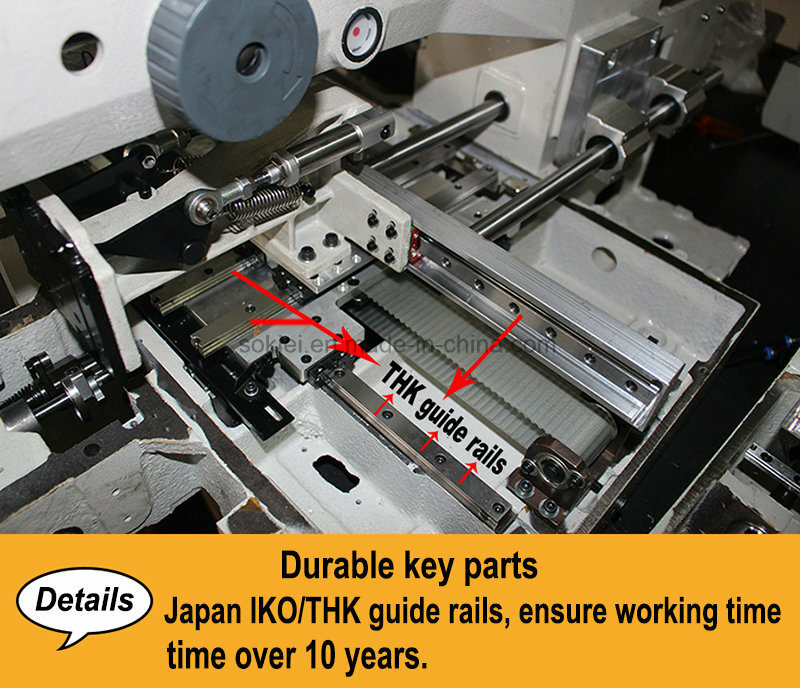 A1: We own aÂ factory ourselves, and we can assure the quality we manufactured. year warranty of the spare parts, free of charge. 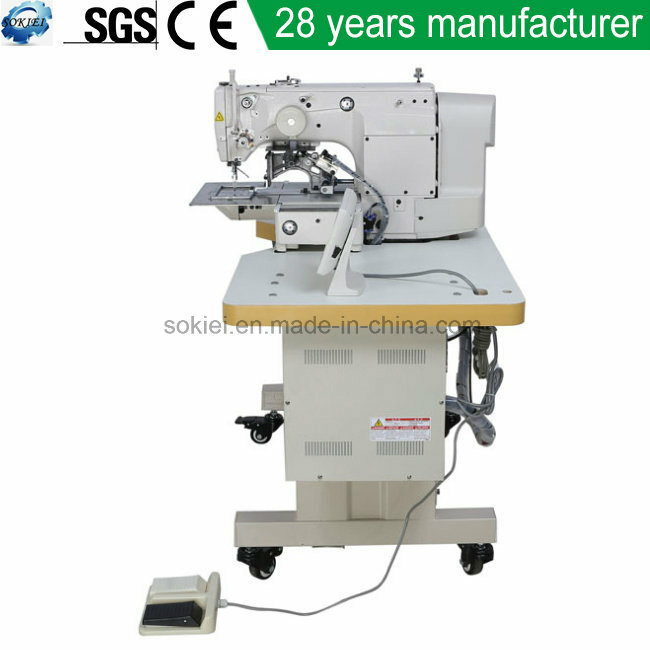 Q3: Why choose SOKIEI Sewing Machine Co.,Ltd.? Sincerely for your service. Warmly welcome to consult!